The United State army is set to purchase Israel’s Iron Dome short range missile defence system, according to Israeli news site Globes. According to the report, the American military will “procure an unspecified number of Israel’s Iron Dome short range missile defence systems” from its developer Rafael Advanced Defence Systems Ltd. for “immediate needs”, citing an announcement by Israel’s Ministry of Defence. 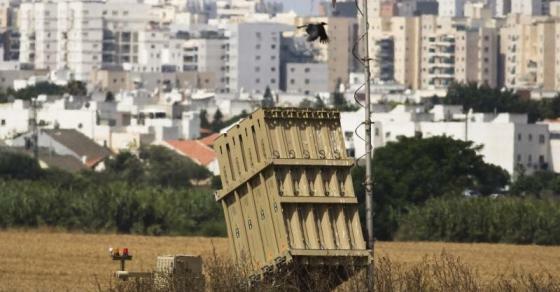 Globes said this will be “the first-ever export deal for Iron Dome agreed by Israel”. 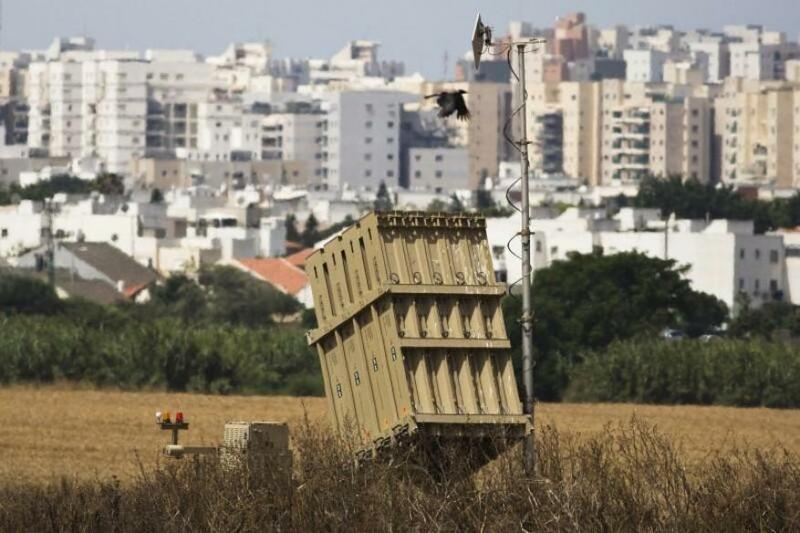 Israeli authorities revealed that “Iron Dome will undergo trials for deployment as a system for defending US forces overseas from a wide range of ballistic and airborne threats and in the long-term it will be tested for wider use,” the report added.